Is your house as safe as you think? Natalie spent most of her childhood feeling afraid. So when she moved into her cosy little flat in St Ives and met her three friendly neighbours, she knew at once it was somewhere she'd feel safe. Before long, Natalie's neighbours have become the family she never had. Kind, motherly Morwenna, serious, reliable Nigel, and sweet, anxious Daniel. They collect each other's mail, water each other's plants, and share each others lives. 'Dark and twisty; devious and taut ... Will keep you from sleep and in suspense!' Diane Jeffrey. 'I found myself fully hooked right from the start' Jade Gillan, NetGalley. 'A great debut novel ... Will definitely read another by this author!' Johnna Whetstone, NetGalley. 'A book to take your breath away. The layers are unpeeled slowly and deliberately and it is deep, dark and tantalising!' Grace J Reviewerlady, NetGalley. 'I love mystery books and this one kept me guessing ... Highly recommended!' Erika Estrela, NetGalley. 'Get ready, it's unlike anything you've read before. WOW!' Sherri Thacker, NetGalley. 'A really great book with some tough scenes to read. Highly recommend' Mandy White, NetGalley. 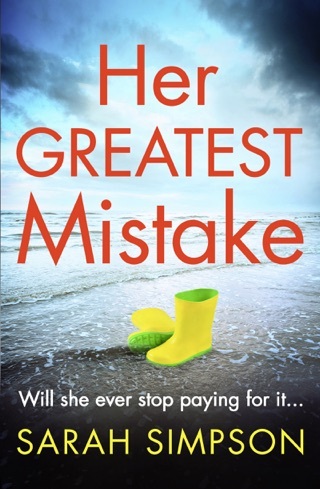 'I just had to find out what her mistake was' Michelle Russell, NetGalley. 'A tense and exciting psychological thriller ... The plot was unbelievably chilling and culminated in a nerve-racking conclusion' Joan Clapham, NetGalley. 'Congratulations on a well-crafted, emotionally challenging debut novel' Jeannette McAnderson. 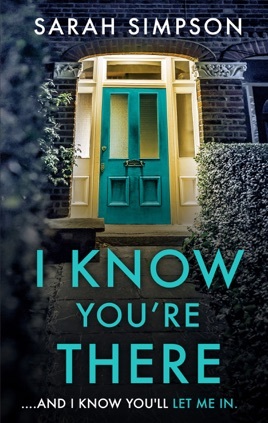 'Wonderful debut psychological thriller written about a psychologist married to an abusive husband, both emotionally and physically' Annie McDonnell, NetGalley. 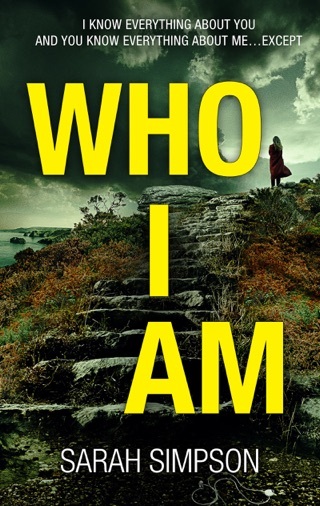 'A dark psychological thriller which at times feels almost too real' Claire Ross, NetGalley. 'Probably the best book I have read this year which is even more amazing for a debut novel' Breakaway Reviewers, NetGalley. 'Wow! This book certainly packed some punch! Highly recommended to lovers of the genre who enjoy character driven stories of suspense that focus on relationship dynamics' Heidi F, NetGalley. 'A steady paced thriller, eerie, unsettling, dark and gritty' Dash Fan, NetGalley. 'Opening with an intense, chilling prologue, this is a spine-chilling, gripping, well-written debut psychological thriller ... I look forward to reading more books by this author' Nicki Richards, NetGalley. 'I found myself rushing through my chores to sit back down and read this book' Janine Causley, NetGalley.